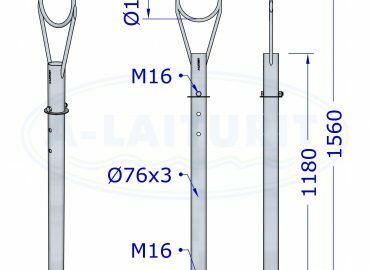 Hot dip galvanised buoy rod. Compatible with 40L, 60L and 120L buoy floats. 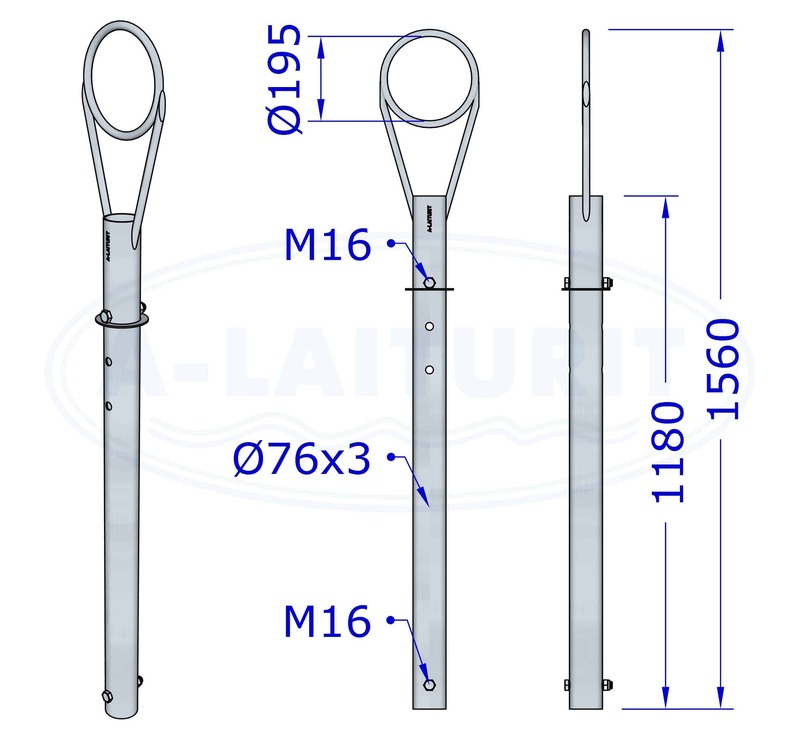 Adjustable rod, the height of the buoy float is adjusted with a bolt.